As promised, here we are with Recipe #2 of the Food to Fuel series from Patrick Looney. You can read about Recipe #1, the sweet potato smoothie, to find out what this series is all about. 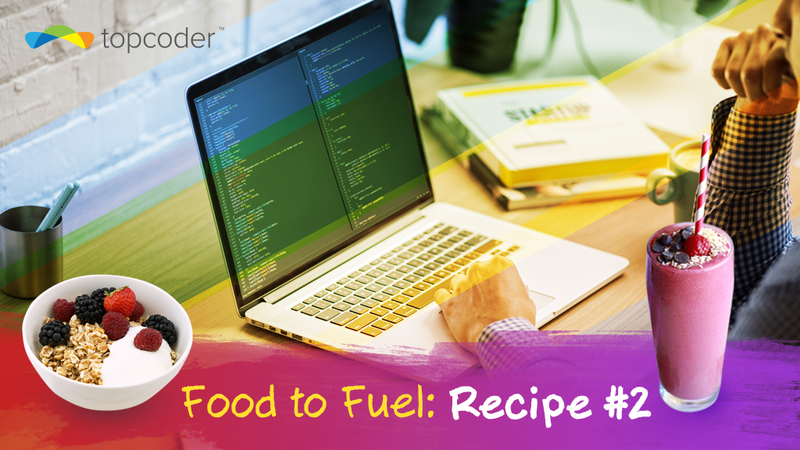 Recipe #2 is meant to sustain Topcoders through a Marathon Match or high adrenaline RUX/LUX Challenges. While Marathon Matches can get stressful because they last for days, the much shorter 48-72 hour RUX/LUX design challenges can be equally taxing. So having a healthy quick snack will not only keep you energized but keep your fingers nimble too. So here’s Patrick’s easy and healthy popcorn recipe for you. The popcorn trail mix is a healthy snack that takes 5 minutes to make. It’s high in fiber, low in calories and the perfect sweet and salty treat! 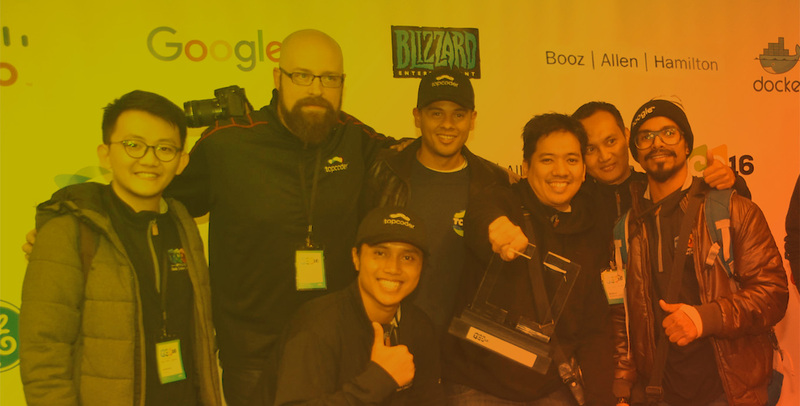 Competing on Topcoder is fun but needs stamina as well. So I wanted a snack that would let participants enjoy a tasty, energizing treat without wasting much time. Something that would fuel them while they burned the midnight oil! What better way to do that, than with a sweet and salt healthy popcorn trail mix. Adding popcorn to trail mix gives it volume as well as a good dose of fiber to keep you feeling full. I have also added cereal to further bump up the quantity. The more the merrier right! This way you can munch away while you work, completely guilt-free. This popcorn trail mix is a great whole grain snack loaded with real, whole foods with a touch of chocolate for that special “treat” effect. It’s perfect for keeping you satisfied and able to concentrate on your work instead of having to listen to a grumbling tummy! It’s also ideal for movie snacking, parties, sleepovers, and traveling! So easy to make too. This is really more of an idea than a recipe. Feel free to play around with different nuts, dried fruits and other additions that fit your preference. Without further ado, here’s what you need to make the popcorn trail mix. Serves: Depends on how much you are making! Mix everything in a large bowl and enjoy! So munch away while competing, and we’ll be back with another interesting and fun recipe next week!